We have heard so many stories of success and fame of famous poor people who worked hard to achieve the peak from nothing and celebrities who were once homeless are now living in million dollar mansions. These stories are great inspiration for others who are still struggling. But there are some former celebrities who made their living as actors, sports stars and musicians with varying degree of fame who were once rich but now they have went homeless and poor. Despite of so many years of success, they have lost everything along the way. Here are some former celebrities listed below who all reached the same low and became homeless. Good news is that apart from being so unsuccessful many of the celebrities have entered recovery, they have started working again to get back what they have lost. 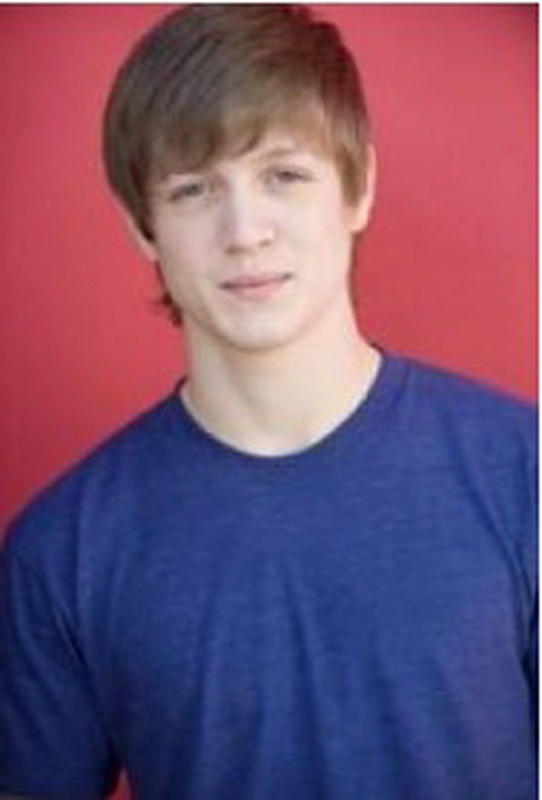 Alex Lambert is a former American Idol contestant. Lambert moved to Loss Angeles from Texas to pursue a musical career after scoring a spot on American Idol. He failed but didn’t give up on his dream to become a working musician. He worked with 19 Entertainment songwriters and producer. He sung many beautiful songs and even performed for several charities but now this musician is currently homeless, living in his car. He has been quoted as saying that he would rather live in his car than to go back home and give up. He is a real struggle and wants to make a comeback. Brett Butler was an American actress, writer, and stand-up comedian, best known for playing the title role in the comedy series “Grace under Fire” of ABC television. During the show, she battled a recurring drug addiction and spent time in rehab. In February 1998, due to her erratic behavior stemming from substance abuse, she was dismissed from the show and ABC canceled the series. After this Brett moved out of Los Angeles to Georgia to a farm where she lived with 15 pets and she ran out of money and turned to a homeless shelter for cover. There was a popular show called American Gladiators back in the late 80’s and 90’s. This show was a competition show that pitted contestants against athletic contenders in different games. A very famous contestant Debbie Clark performed on the show for three years until she suffered an injury that ended her career. After this in search of good job she changed her profession many times working as a personal trainer, chef, and even a country singer. Unfortunately, none of these jobs panned out for her. After years she didn’t receive any royalty checks for the shows and fleeing from domestic violence. 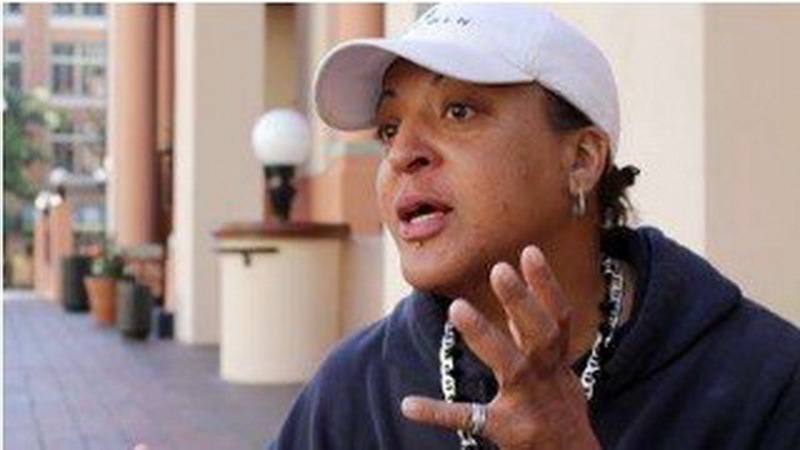 Now she is living in the streets of San Diego with her ten-year-old son. 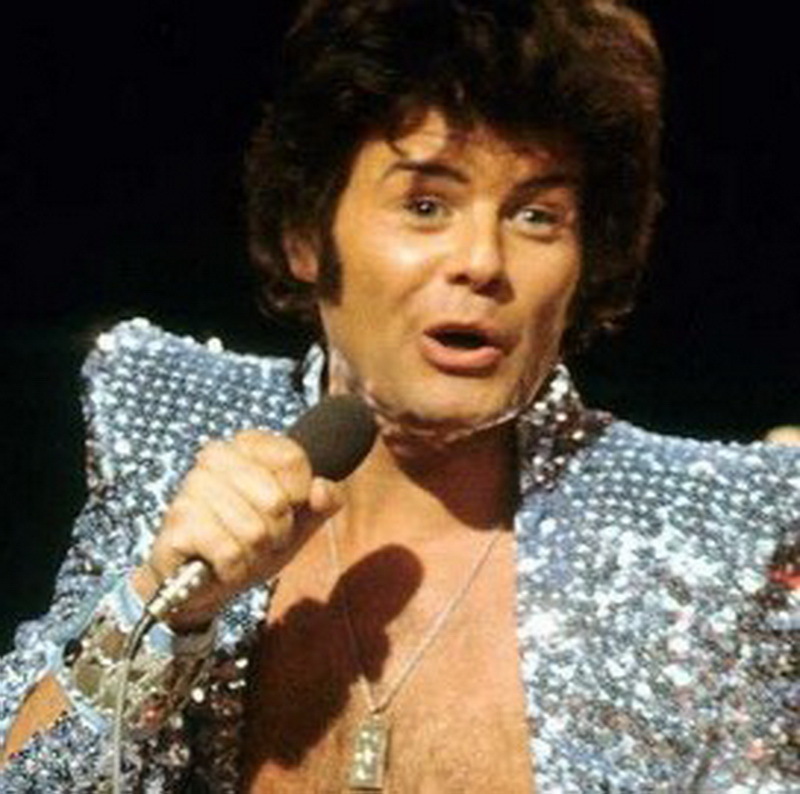 Gary Glitter was an English former glam rock singer-song writer and musician who achieved great popular success between the early 1970s and mid 1980s. He sold over 20 million records, spent 168 weeks on the UK charts and had 21 hit singles placing him in the top 100 UK most successful chart acts. Later Glitter faced criminal charge in Vietnam for child sexual abuse; he was released and made his way back to England. Glitter tried to move into different areas but found that he was unwelcomed and hated by the neighbours. He is currently moving from place to place without being able to settle down due to complaints. 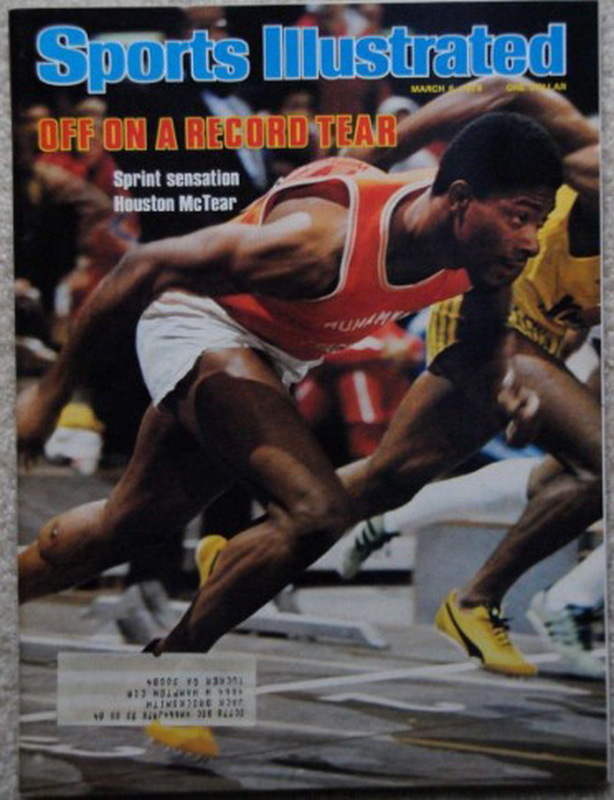 Houston Mctear was an American Sprinter who emerged from desperate poverty in the Florida and moved to Los Angeles where he tried his hand in boxing under the coaching of Muhammad Ali and Harold Smith. At one time, McTear was known as the world’s fastest human and tied the world record, running a 100-yard dash in 9.0 seconds while still in high school. However, his meteoric rise was effectively ended by the American-led boycott of the 1980 Summer Olympics which prevented his participation. From here he fell into drug use and was homeless sleeping on Santa Monica Beach for years before being rescued by an old woman. He made a comeback in the early 1990 and won the 60 meters at the Swedish Indoor Championships. McTear died of lung cancer on November 1, 2015, aged 58. 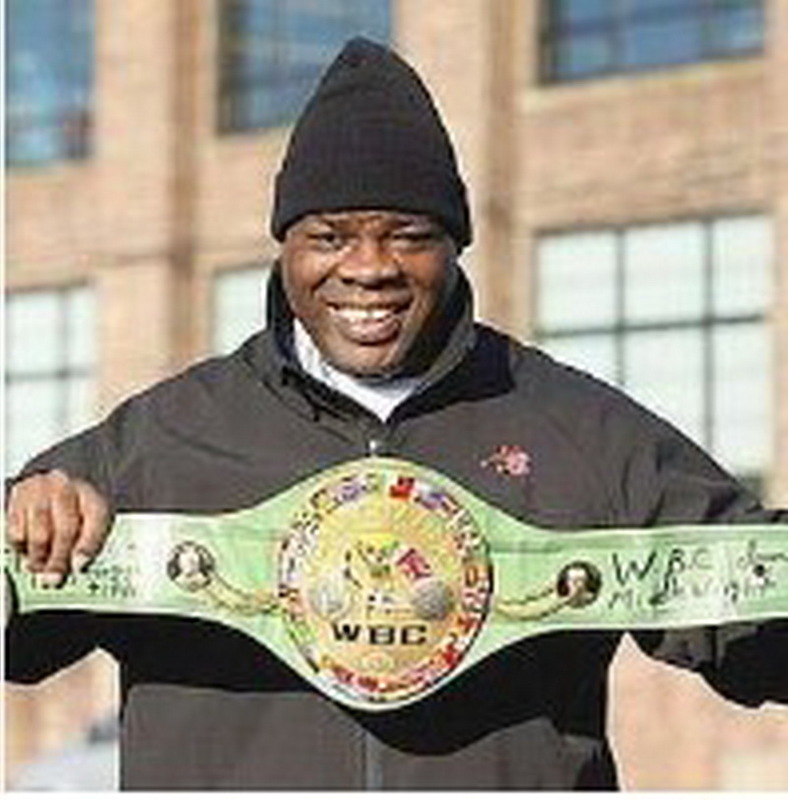 Iran Barkley is an American former professional boxer who competed from 1982 to 1999. He is a three-weight world champion. He was known as a “Blade”. In fact of his up-down career, he didn’t give up. He retired in 1999 after losing a bout in Mississippi by sixth-round stoppage to Keith McKnight. In 2006 he made a comeback and won an unsanctioned bout by second-round stoppage in Aruba. Barkley has fallen down on some difficult times since his retirement from boxing. 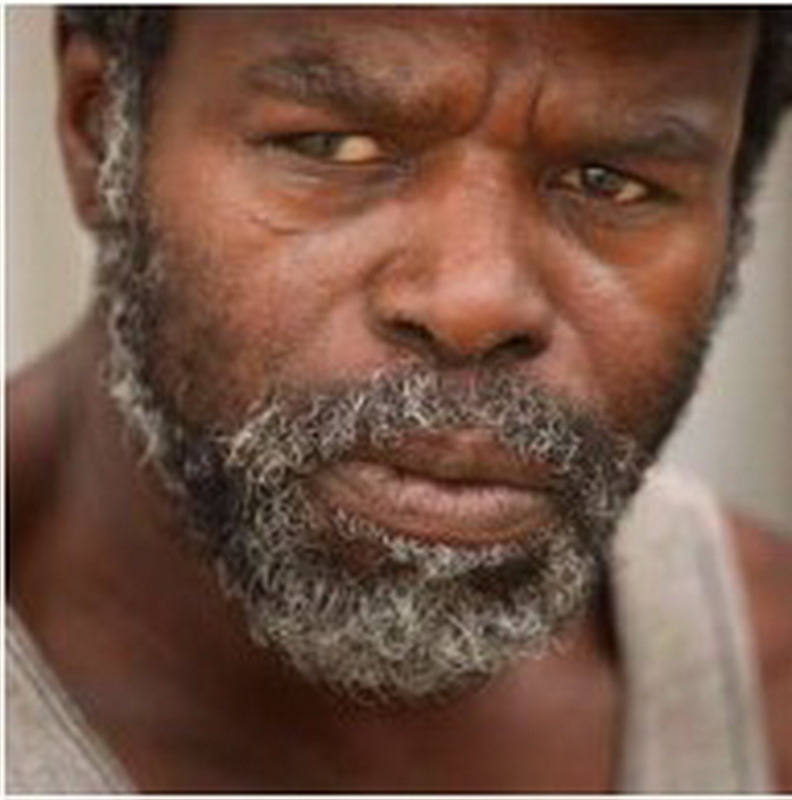 Penniless and unemployed, he became homeless in November 2010 after he evicted from his Bronx apartment. Through the support of the Bronx nonprofits Bronx Works and the ring 10 boxing charity, the former world champion found housing and receives assistance so he can become self-supporting. 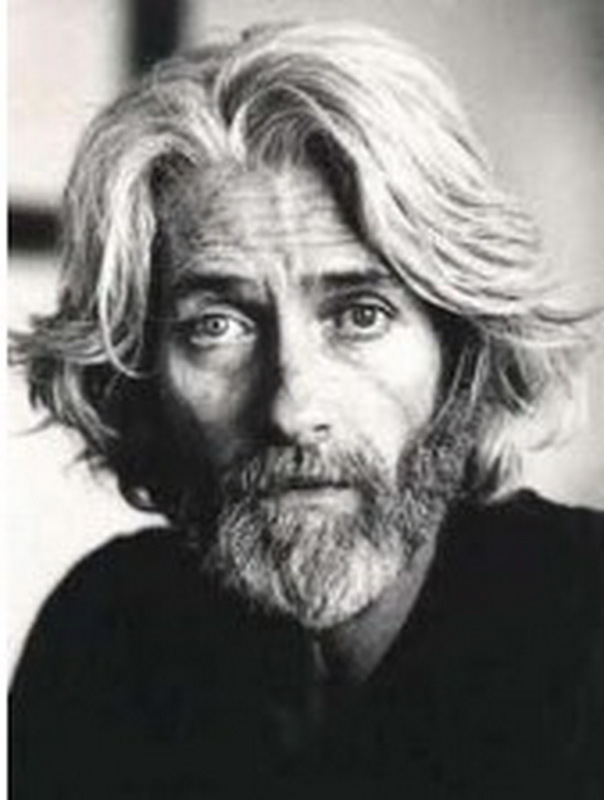 John Drew Barrymore was the son of famous actor John Barrymore. Coming from the family of famous actors did not sit well with John. Throughout his life, he was compared with his father and grandfather. After the SAG suspension handed to him in 1967 was served, Barrymore only worked on-screen sporadically. His TV and film career ended permanently by 1976, although even before this point he became more and more reclusive. His lifestyle continued to worsen and his physical and mental health deteriorated. He was known to disappear for months at a time only to pop up in jail for drug abuse and public drunkenness. John Succumbed to cancer in 2004. 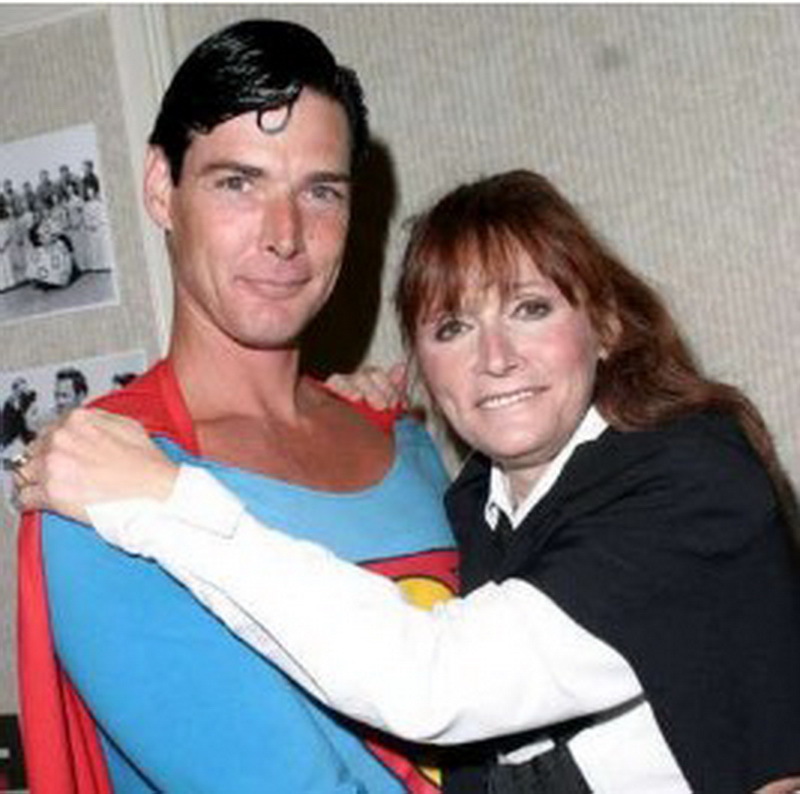 Margot kidder is a Canadian-American actress and activist. She rose to fame in 1978 for her role as Lois Lane in Superman, opposite to Christopher Reeve. Kidder has dated former Canadian Prime Minister Pierre Trudeau, director Brian De Palma, and actor Richard Pryor. After a highly publicized manic episode and the nervous breakdown in 1996, Kidder’s career began to slow. She battled schizophrenia and manic depression and even refused treatment at one time. She slept in cardboard boxes and backyards around Los Angeles with her front teeth missing and her hair hacked off. By the 2000s, however, she maintained steady work in independent films as well as guest starring roles. She is currently a political activist. Natasha Lyonne is an American actress. She is best known for her roles as Jessica in American Pie series and in films like Slums of Beverly Hills, Blade: Trinity and others. 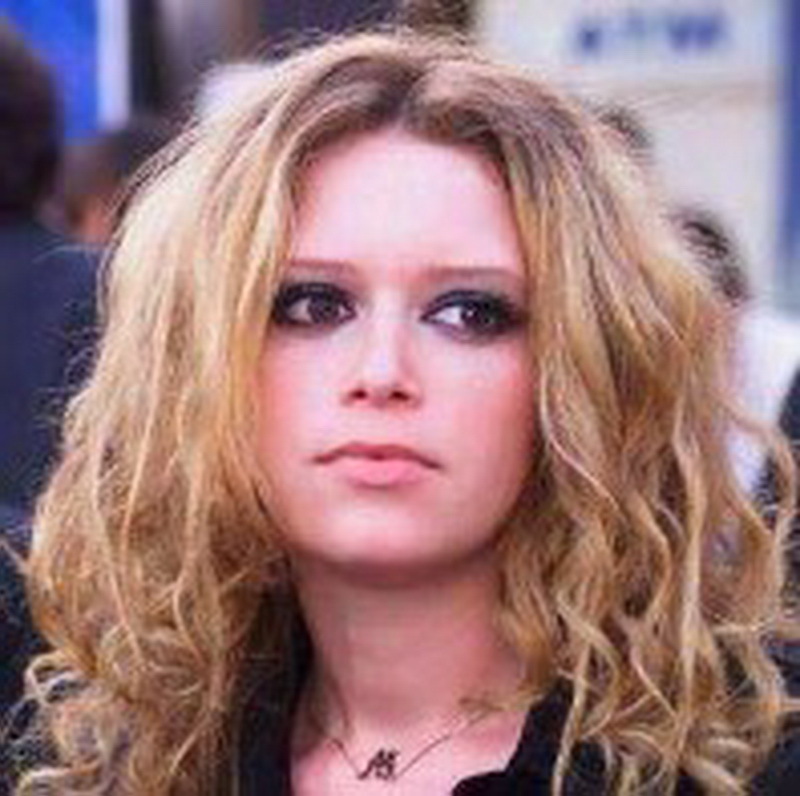 In April 2005, an arrest warrant was issued for Lyonne for failure to appear in the court. Police were unable to locate Loyyane until her hospitalization was reported in August. She suffered from hepatitis C, a heart infection, and a collapsed lung and was going methadone treatment. After that, she was found living on streets. She has since revitalized her acting career, appearing in the Netflix hit series Orange Is The New Black. 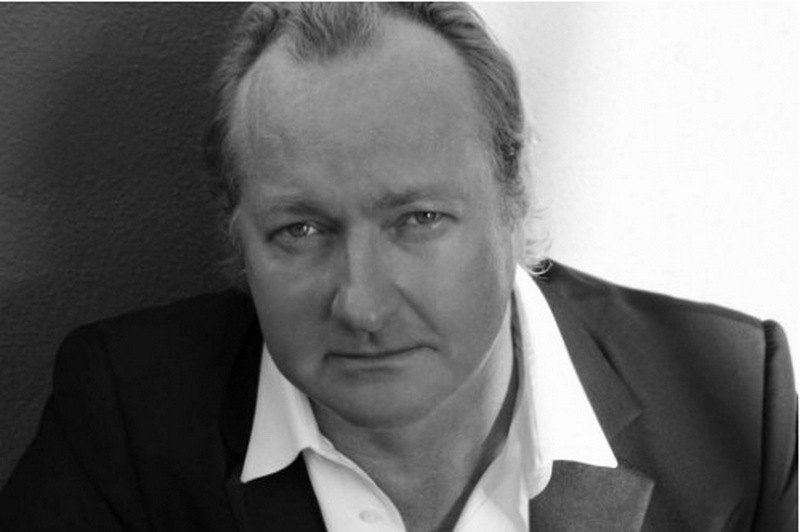 Randy quid has appeared in over 90 films. Quaid received both Golden Globe Awards and Emmy Award nomination for his 2005 portrayal of talent manager. Quaid and his wife allegedly left a Santa Barbara, California hotel with a balance due of approximately $10,000. It seems that they are homeless as they were caught squatting in guest house of a property that they used to own. Rocky Lockridge is an American former professional boxer. He is best known for handling Roger Mayweather his first defeat- a first-round knockout in just 98 seconds- earning him the WBA super featherweight title. He later won the IBF super featherweight title. For the past two decades, Lockridge has suffered drug problems; he became homeless and suffered the stroke that forced him to walk with a cane. He claims that the invention and the help of his sons saved his life. Recently he had a comeback fight against an unknown opponent in an open air venue. 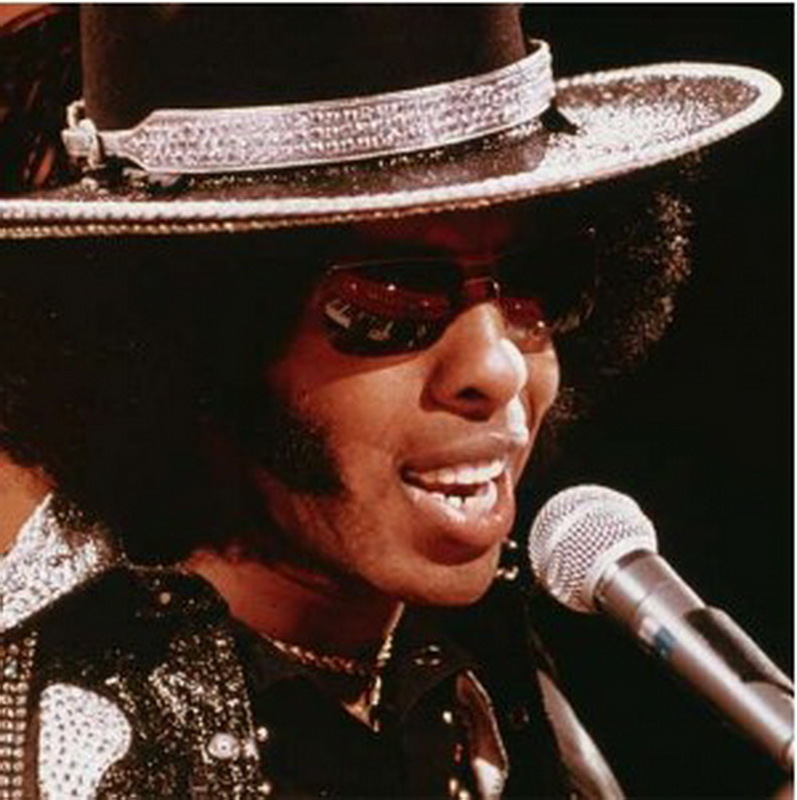 Sly Stone is an American musician, songwriter and record producer, most famous for his role as frontman for Sly and the Family Stone, a band which played a critical role in the development of soul, funk, rock and psychedelic in the 1960s and 70s. He used to own multiple houses throughout the United States but now Sly is living out of a van on the streets of Los Angeles. He made excess spending coupled with a history of drug abuse has forced him out of his homes onto the streets. Now being homeless he still has courage to come back. Sly has gone record as saying that he doesn’t mind his lifestyle as he is still able to continue to write his music. He doesn’t think that he will ever want to have another stationary house again preferring to live out of his small camper. Ray Williams was an American professional Basketball player who played in the National basketball Association from 1977 to 1987. Williams was selected by the New York Knicks in the first round of the 1977 NBA draft. After his retirement, Williams struggled financially, eventually filing for bankruptcy in 1994 which led him to lose his home and family. He decided to apply early for NBA pension of $200,000. After receiving it he moved to Florida, where he fell into victim to a real estate scam which worsened his financial condition. After he worked various jobs like groundskeeper, bakery worker and maintenance man, among others. During that time he also received grants from NBA Retired Players Association of $10,000, which couldn’t help his situation. 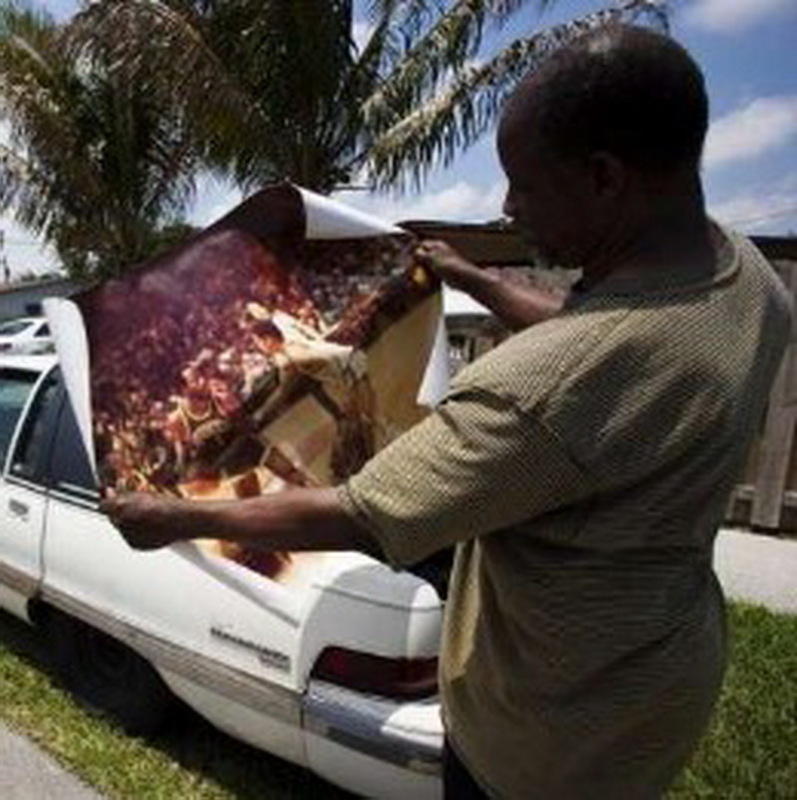 In July 2010, he was unemployed and homeless, living inside a car in Pompano Beach, Florida. 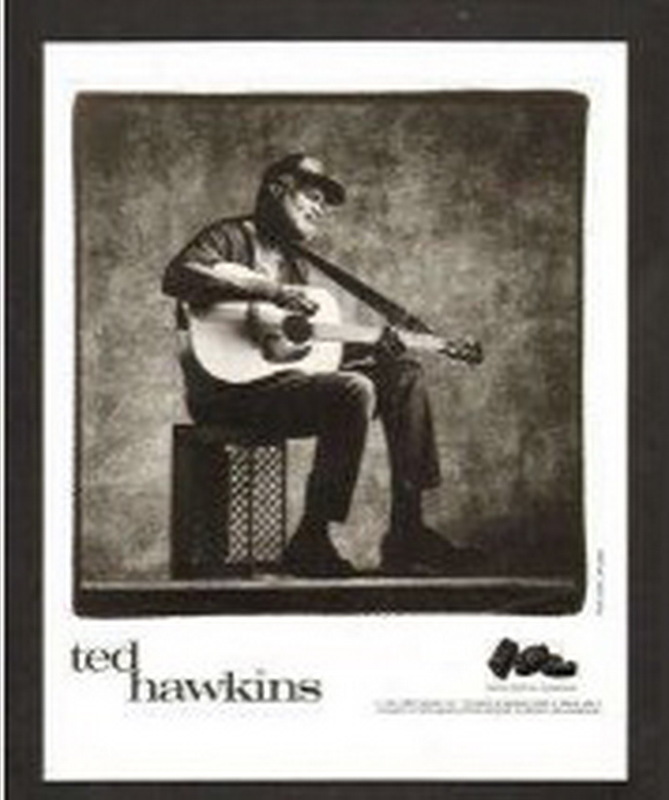 Ted Hawkins was an American singer-songwriter. Hawkins was an enigmatic figure through most of his career; he split his time between his adopted hometown of Venice Beach, California where he was mostly anonymous street performer, unlike Europe and Australia where he and his songs were better known as well received in clubs and small concert halls. Ted Hawkins is not in the list of people among homelessness instead he had a rise and fall throughout. He was born into a very poor family and at age of 12 he used to steal across the country and was jailed. Along the way, he picked up love for music. He struggled a lot and was able to make his first studio album by being discovered by a record producer at Third Street Promenade. Before he died in 1995, he was able to live out his dream of playing around the world. 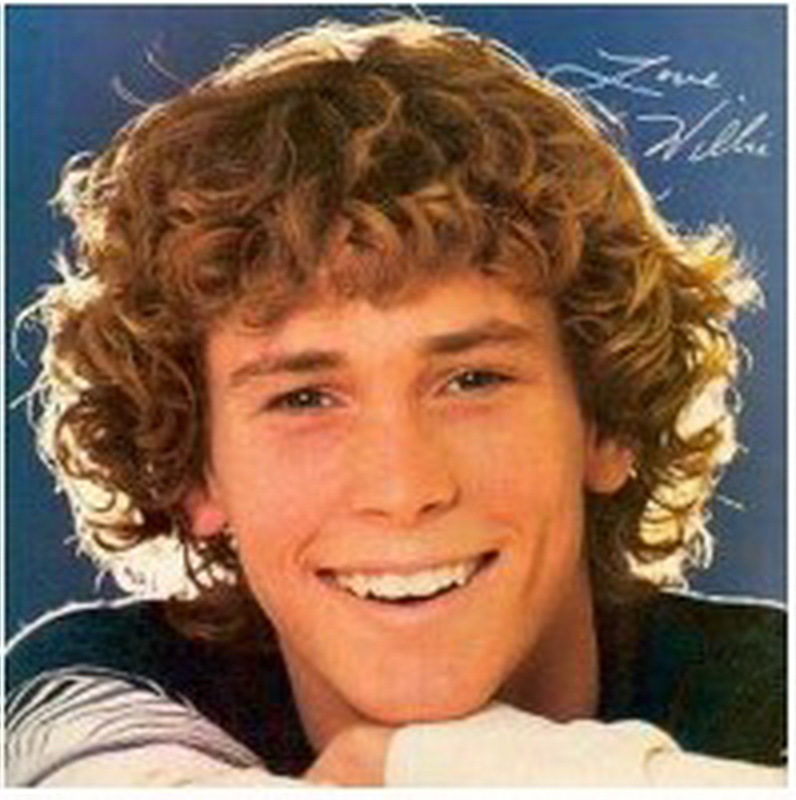 Willie Aames is an American actor, film and television director, television producer and screenwriter. He is best known for playing Tommy Bradford on the 1970s television series Eight is enough, Buddy Lembeckon the 1980s series Charles in Charge. For some year, Aames has been fighting his alcohol addiction. In 2008 he faced private bankruptcy and working construction jobs after investing in a failed TV show and ongoing drug abuse. He went homeless and sought shelter by sleeping under bushes and in parking garages. But he successfully managed to continue working successfully as director, screenwriter and cruise ship director. Danny Bonaduce is an American radio/television personality, comedian, Professional wrestler, and former child actor. 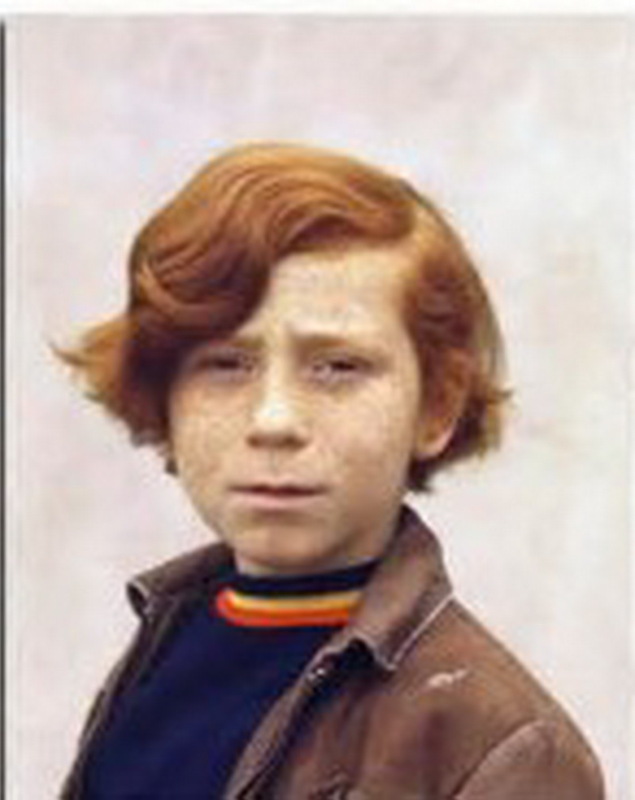 The younger Bonaduce became famous as a child actor of the 1970s on the TV sitcom The Partridge Family. In the late 1980s, he had become an on-air radio personality. Danny late teens and twenties involved drug abuse and even a period of homelessness. On his own radio show on 4 August 1997, the actor told listeners that he had lived in his car behind Grauman’s Chinese Theatre for a time while being greeted by fans and autograph seekers.